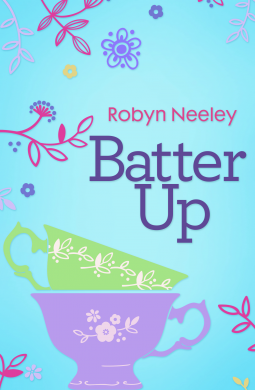 Posted on August 5, 2014, in Announcements, Books, Competitions and tagged batter up, book giveaway, escape publishing, haunted ever after, juliet madison, magic realism romance, robyn neeley, romagic comedy. Bookmark the permalink. 7 Comments. Fantastic, Juliet. I think you covered ever avenue there!! I love both contemporary and fantasy stories, so when a book has both it, like with Magical Realism, I get the best of both worlds. My favorite is Garden Spells and The Girl Who Chased the Moon by Sarah Sarah Addison Allen! 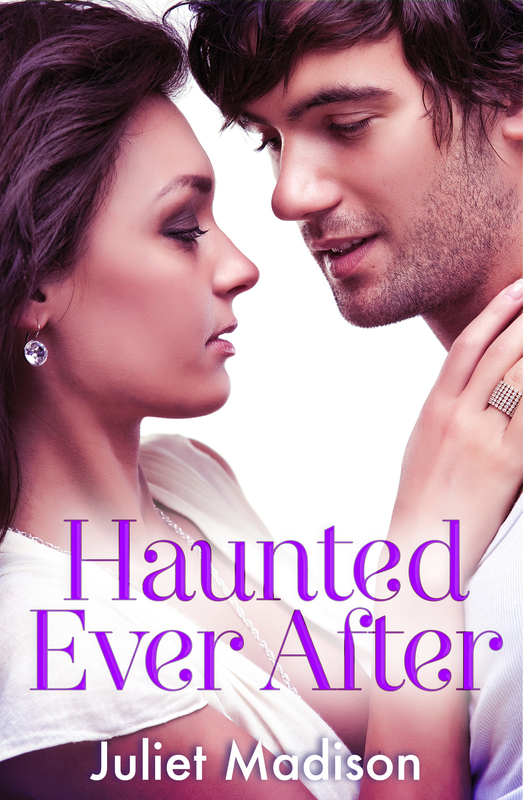 And the winner of HAUNTED EVER AFTER is: Bube! And the winner of BATTER UP is: bn100!